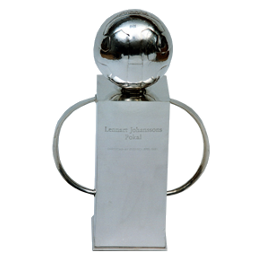 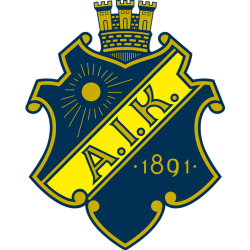 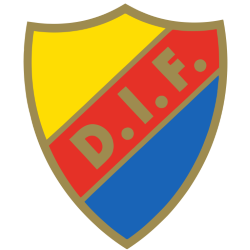 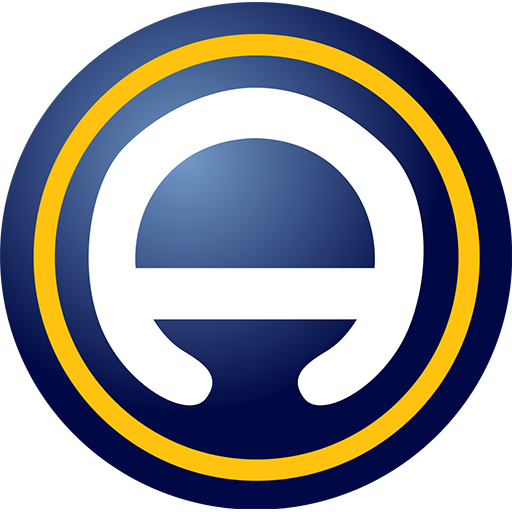 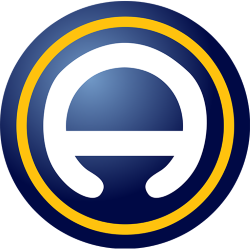 Allsvenskan ( listen)), English: The All-Swedish, also known as Fotbollsallsvenskan, English: The Football All-Swedish) is a Swedish professional league for men's association football clubs. 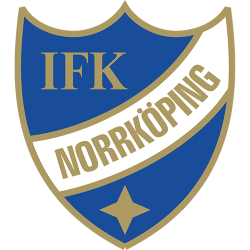 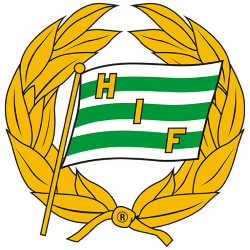 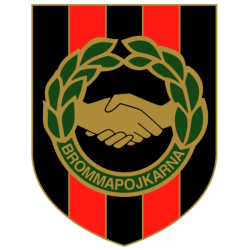 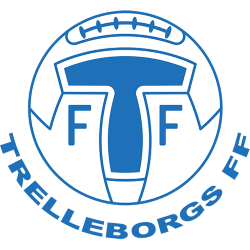 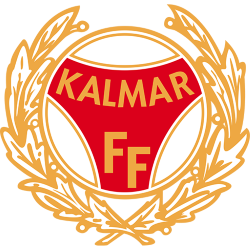 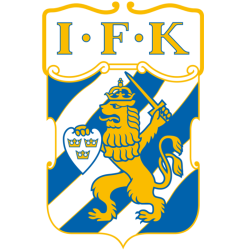 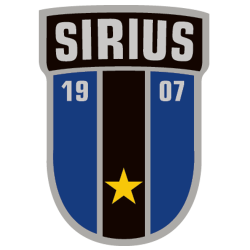 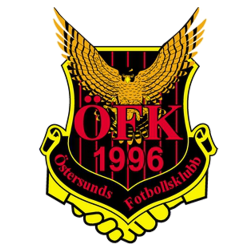 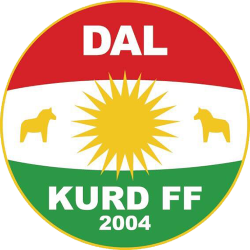 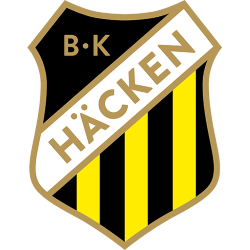 It was founded in 1924, and is the top flight of the Swedish football league system, operating on a system of promotion and relegation with Superettan. 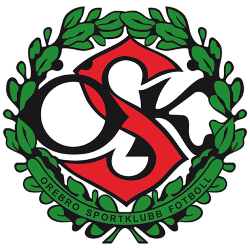 Seasons run from late March or early April to beginning of November, with the 16 clubs all meeting each other twice, resulting in a 30-match season, for a total of 240 matches league-wide. 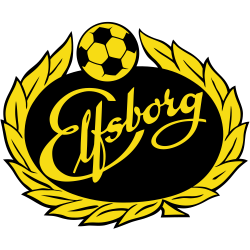 Allsvenskan is ranked 23rd in the UEFA coefficients of leagues based on performances in European competitions over the last five years, just ahead of the Scottish Premiership and behind the Danish Superliga. 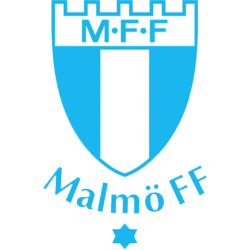 The current champions are Malmö FF, who won the title in the 2014 season. 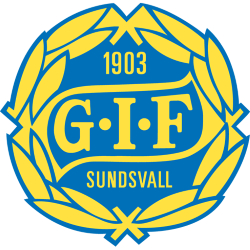 Including the 2013 season, Allsvenskan has been running for an unbroken streak of 88 seasons, which amongst national-level football leagues is the third longest such streak in the world, beaten only by Switzerland and Argentina.